Spring Hill, Tenn. — The Union Sportsmen’s Alliance (USA) is proud to report that a multi-year, collaborative effort to give thousands of Florida youth and their families better firsthand access to the Gulf of Mexico’s inshore ecosystem has cleared its last financial hurdle. A wide range of partners have made contributions, including the Fish and Wildlife Foundation of Florida ($240,000), Southern States Millwright Council ($50,000), The Saunders Foundation ($28,000), USA ($20,000) and Frank E. Duckwall Foundation ($10,000). “Getting children out into nature has become a national priority, and the boardwalk and fishing pier add significantly to the educational and recreational programs at the Suncoast Youth Conservation Center," said Fish and Wildlife Foundation of Florida (FWFF) President and CEO Andrew Walker. 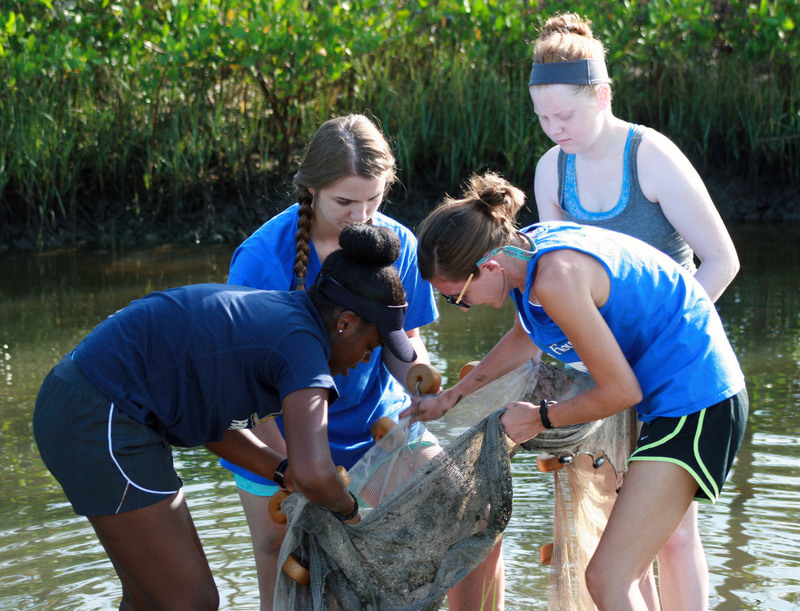 Florida Youth Conservation Center Network (FYCCN): As part of the Florida Fish and Wildlife Conservation Commission (FWC), the FYCCN is dedicated to Creating the Next Generation That Cares™ about conservation. 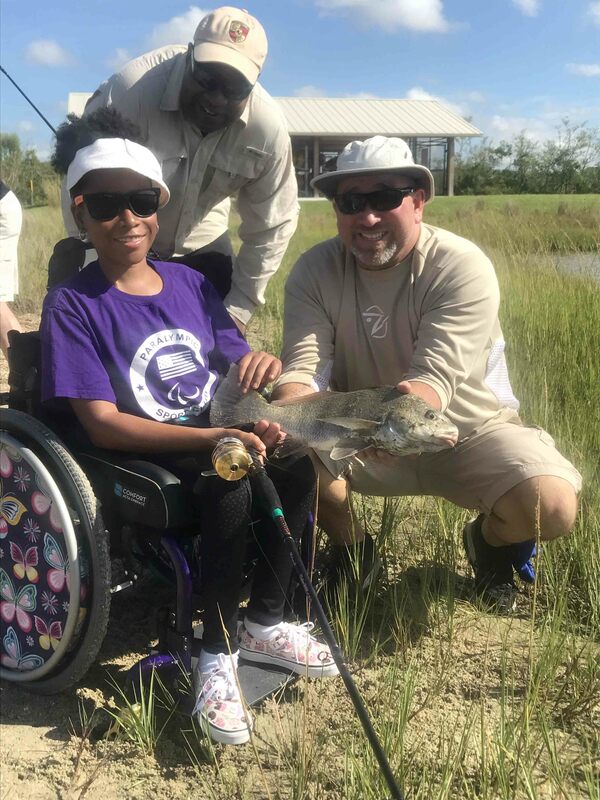 To safeguard the future of Florida’s fish and wildlife, it’s vital to ignite youth and families’ interest in traditional outdoor activities so they develop a strong conservation ethic. The FYCCN is dedicated to accomplishing that by introducing Floridians to outdoor activities such as boating, fishing, hunting and wildlife discovery. The FYCCN reaches youth and families in urban and rural areas statewide by providing gear and training to its more than 350 partners and coordinating multiple summer camp programs throughout the state.